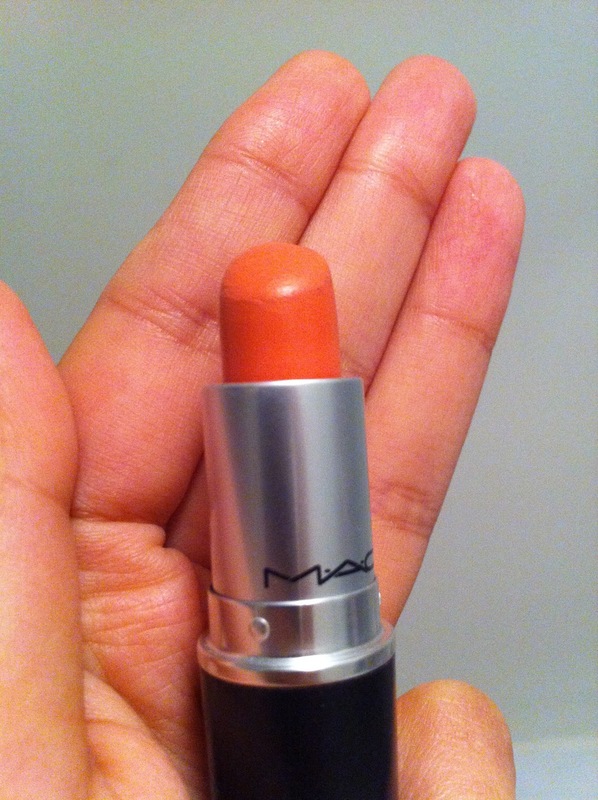 It's forecasted that bold orange and coral lippies are IN (again) this spring/summer and I am excited! So I thought I'd whip it out and try in preparation of what is just around the corner... hayfever i mean spring. It's a bit premature because it's still bloody freezing and my skin is at its palest but NARS Laguna was there to the rescue and gave me the warmth my face needed to compliment this lipstick. 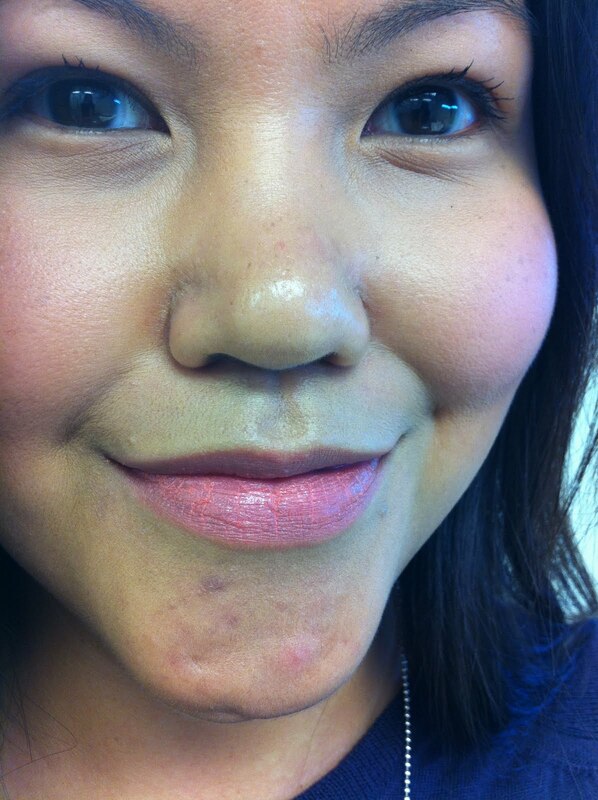 it's a cremesheen finish... love! In case you forgot, this was released last year (July-August 2010) from the In the Groove collection which for me is one of the best collection that ever came out since I started this makeup craziness. 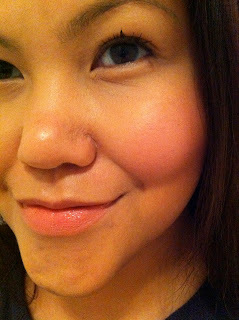 I love the peachy-pink-coral tone and it's very flattering especially on a tanned skin. 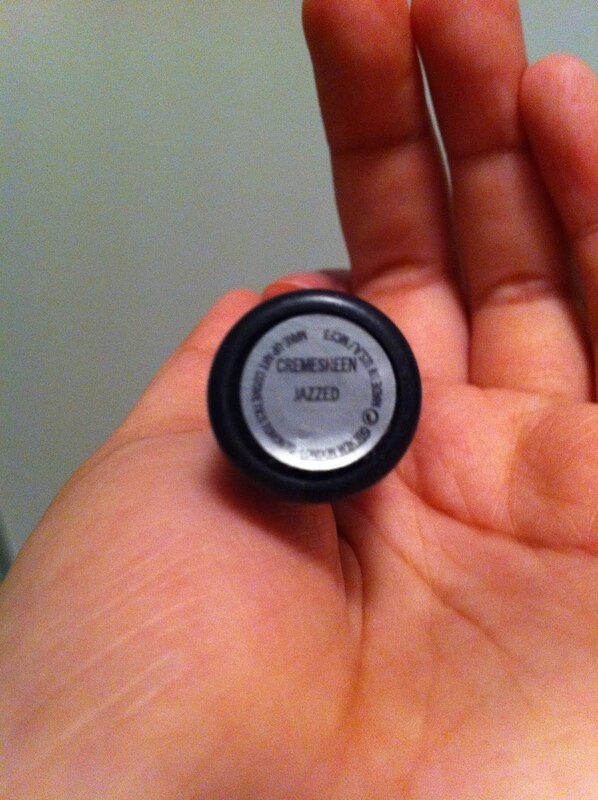 I find MAC Jazzed easier to work with than MAC Ravishing* (*which I think is always a shocker when applied). I bought a back up too! (makeup junkie anonymous here I come!) and when the day comes that I had to use it I hope it's not expired nor spoilt...or i would just cry. 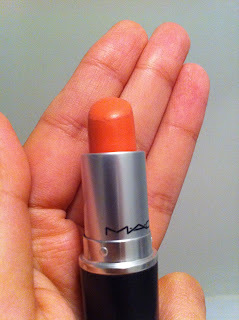 I read about dupes so maybe I'll look into it when the time comes or MAC should just get its act together and make it a permanent...unless it is already.. haha then this post is a total bullocks. Yellow lighting and this lipstick = love! here's a twist though and don't get me wrong... as much as I love the colour and the fact that it's a cremesheen finish, there is something off about it compared to other cremesheen lipsticks that I own... the formulation is a little bit 'pasty' to may liking. It doesn't sit well on the lips unless you blot it or add a similar coloured gloss on top.. it's not a deal breaker for me because I am all for the colour but it's just a little bit disappointing... this could have easily been my holy grail summer lipstick you know. I still love it and would still recommend it if ever it gets re-promoted. It could be just the tube that I got and yours are OK? or my lips are just really notoriously dry... one must not be discouraged :P it's a great colour. That's it for my ramble. what is your "almost" HG summer lipsticks?